Social share buttons are about everywhere. Ubiquitous on the web, they invite you to like, share or plus the most insignificant page to help its content being seen by hundreds or, why not, even millions of potential visitors. But are they as necessary as they want to make believe? 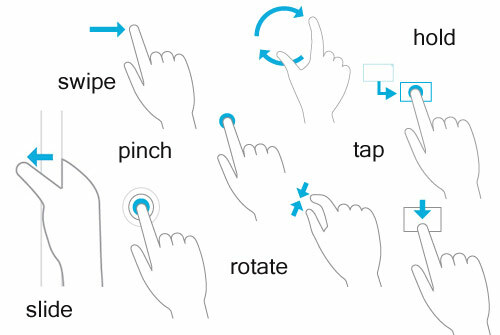 With the advent of touch screens and their matching interface documentations, it may be difficult to know how to translate the different gestures names (to tap, to swipe, to pinch…). Windows 8 offers us a translation for each action in its on-line documentation when we compare its different localizations.